In this book Thomas Watson (c. 1620-1686) continues his exposition of the Shorter Catechism drawn up by the Westminster Assembly. 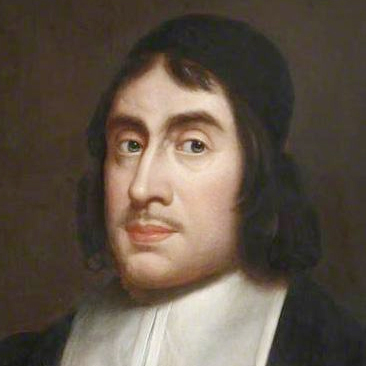 Watson was one of the most popular preachers in London during the Puritan era. His writings are characterised by clarity, raciness and spiritual richness. The series of three volumes, of which The Ten Commandments is the second, makes an ideal introduction to Puritan literature.